When working with couples and families, our therapists assess the unique needs of each relationship, and apply treatments that help people connect more deeply, reduce conflict, and create resilient and lasting relationships. 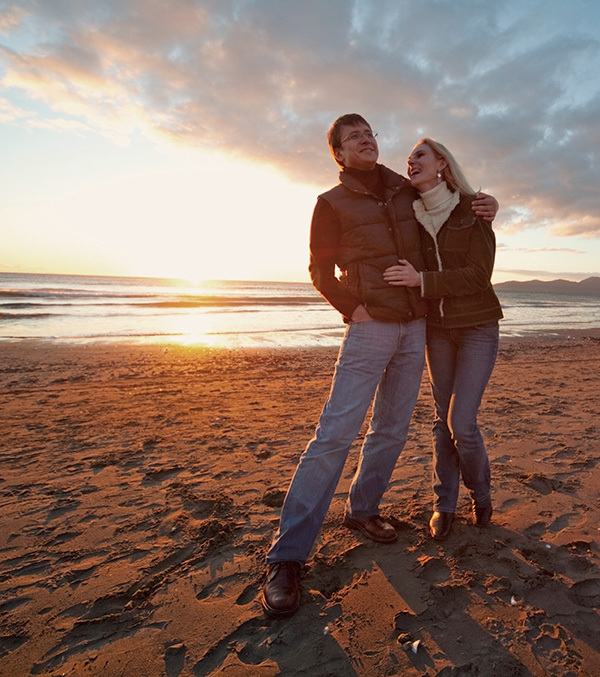 We primarily use Emotionally Focused Therapy (EFT), which is an experiential treatment approach whose goal is reconnection between partners. EFT, developed by Susan Johnson and Les Greenberg, is based on over 50 years of Attachment research conducted by John Bowlby. Bowlby demonstrated that humans have an innate drive to connect, to feel attached to and comforted by significant others. Attachment relationships serve a survival function in providing love, comfort, support, and protection throughout the lifespan. However, due to our relationship histories and the negative interaction cycles we get into with our partners, many of us experience difficulty trusting and expressing emotion to the person who means the most to us.